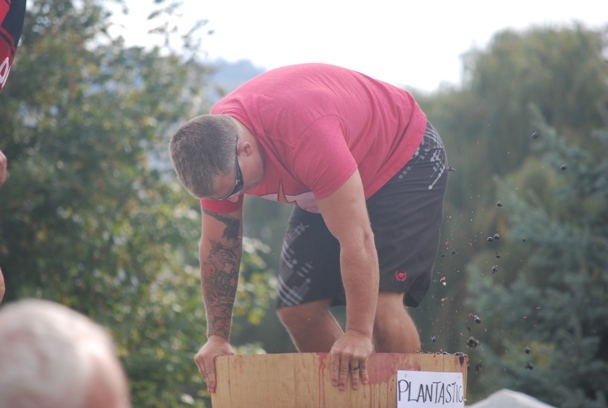 Mike Plante, owner of Unveil Shuttles, gets into the grape stomping. One of the best events happening during the Fall Wine Festival is the Festival of the Grape in Oliver, BC. This is my 4th year attending it and it seems to get better every year. There’s music, wine, food, wine, vendors, wine, kids’ play area, wine, great people who make wine, and then a lot of wine. There’s lots of space to it isn’t too crowded and it’s a truly great, casual outdoor wine event. Thank you to all the organizers who worked so hard to put this event on each year. It is a huge job getting everything set up and taken down and they deserve a huge thank you for their work. 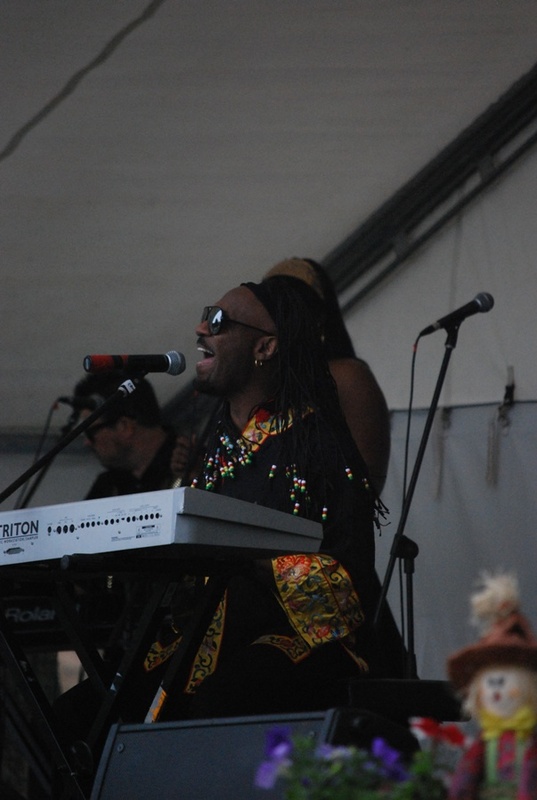 RnB Icons brings on the tunes.